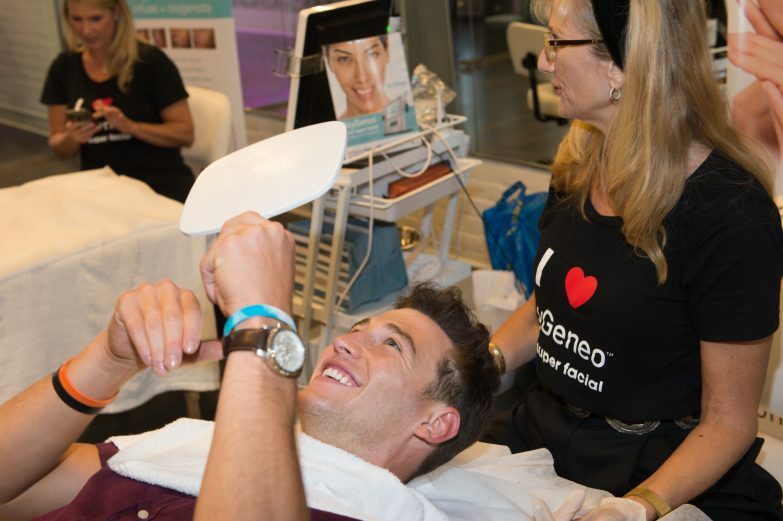 OxyGeneo 3-in-1 Super Facial > Press Release > #BachelorNation Stars in the Oxygeneo Media Lounge! It’s all about that red carpet glow! 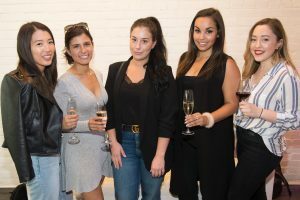 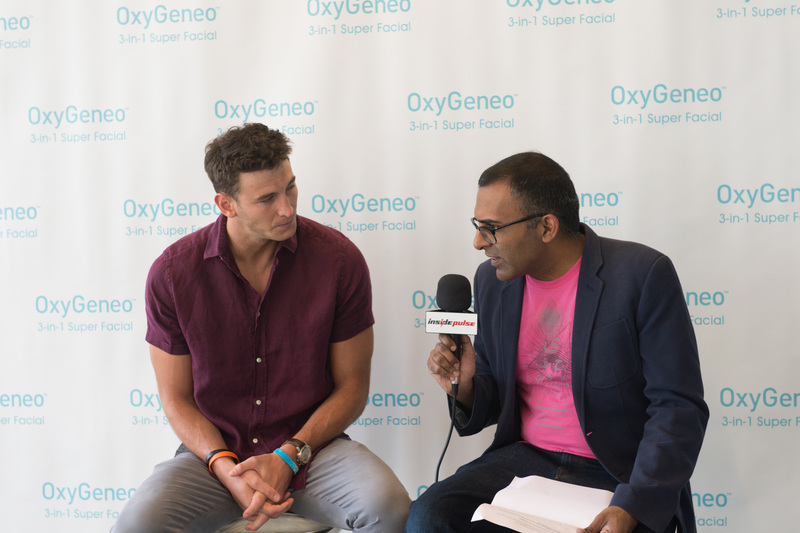 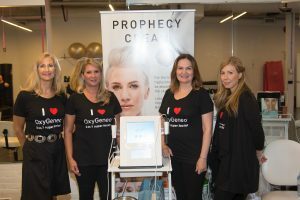 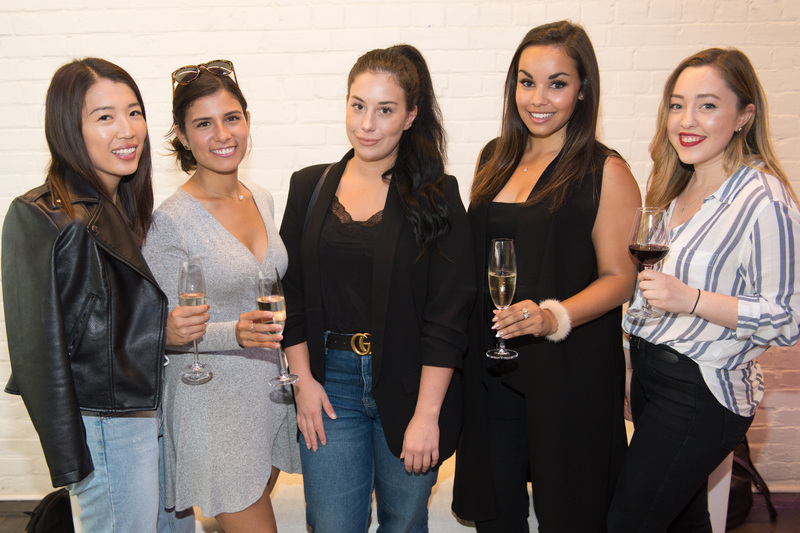 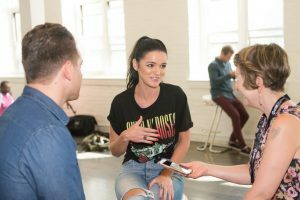 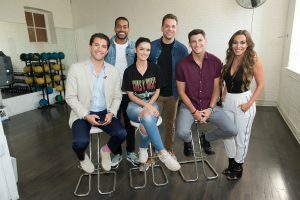 Before Eligible Magazine‘s #TIFF Bachelor Party in #Toronto, the stars of Bachelor in Paradise were treated to the OxyGeneo 3-in-1 Super Facial in the OxyGeneo Media Lounge! 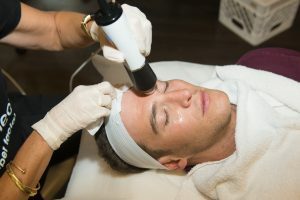 Thanks to OxyGeneo’s zero downtime and immediate glowing effects, #BachelorNation stars, Blake Horstmann, Jason Tartick and Adam Gottschalk rejuvenated their skin right before hitting the frenzy of cameras on the red carpet at night. 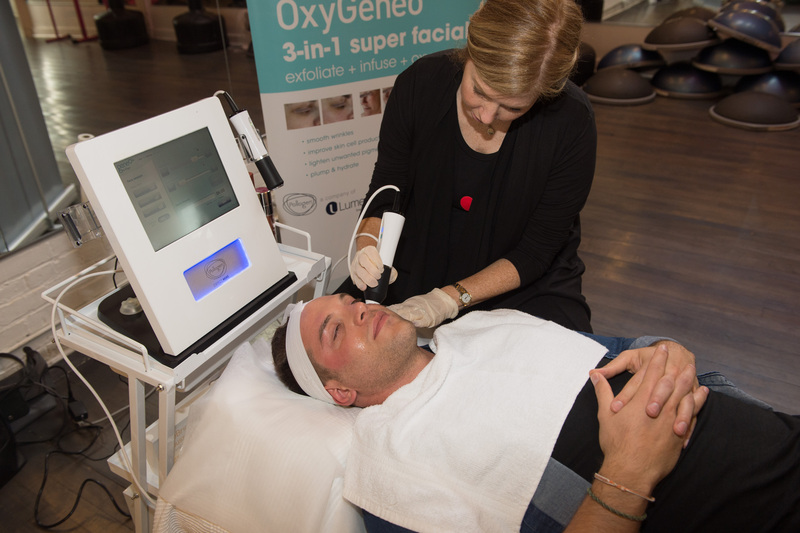 The OxyGeneo 3-in-1 Super Facial is a 3 step treatment which exfoliates, infuses, and oxygenates skin, leaving it softer, smoother, and more youthful looking. 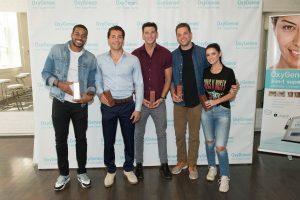 The bachelors were thrilled with the results. 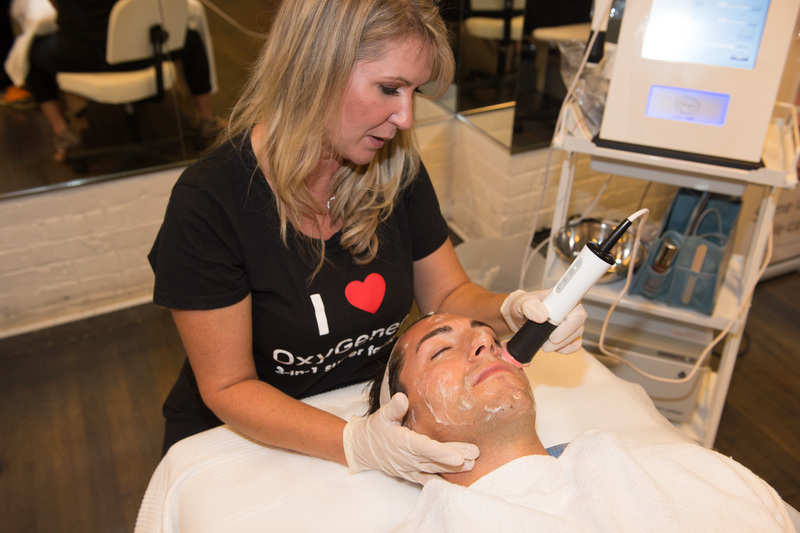 ← Bachelor in Paradise Stars Experience the OxyGeneo 3-in-1 Super Facial!